Jagjanani Textiles Limited (JTL) was established on 1st April 1997 to cater to the demand of Quality Yarns and Fabrics for Indian and Export markets. We have a team of committed and competent technical staff to take care of all requirements of our esteemed customers. We aim and work towards delivering the best quality for our buyers adhering to their time schedule and at competetive prices. JTL has been promoted by business executives with more than three decades of experience and global exposure in Textiles industry. The promoters are experienced in entire textiles activity chain from cotton ginning to apparel manufacturing. Jagjanani was recognized as an Export House by Govt. of India. 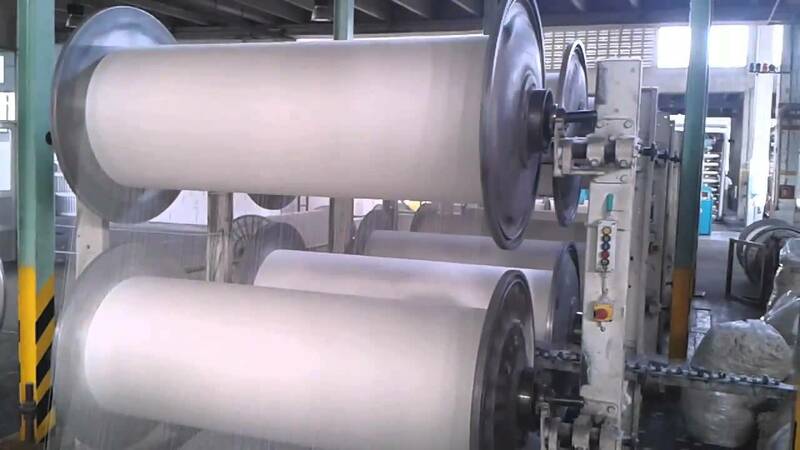 JTL has developed capabilities to cater to quality requirements of fabrics for domestic & overseas market. Situated in the city of Jaipur, we are centrally located on the upcoming Delhi-Mumbai Industrial Corridor. 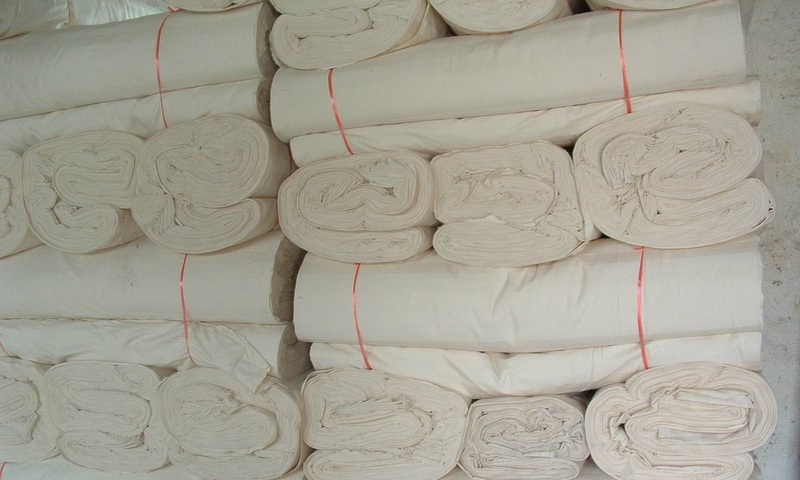 The Company is engaged in supply of various types of yarn and fabrics both of cotton as well as polyester-cotton blend. Copyright © Jagjanani Textiles Limited 1997-2016. All Rights Reserved.